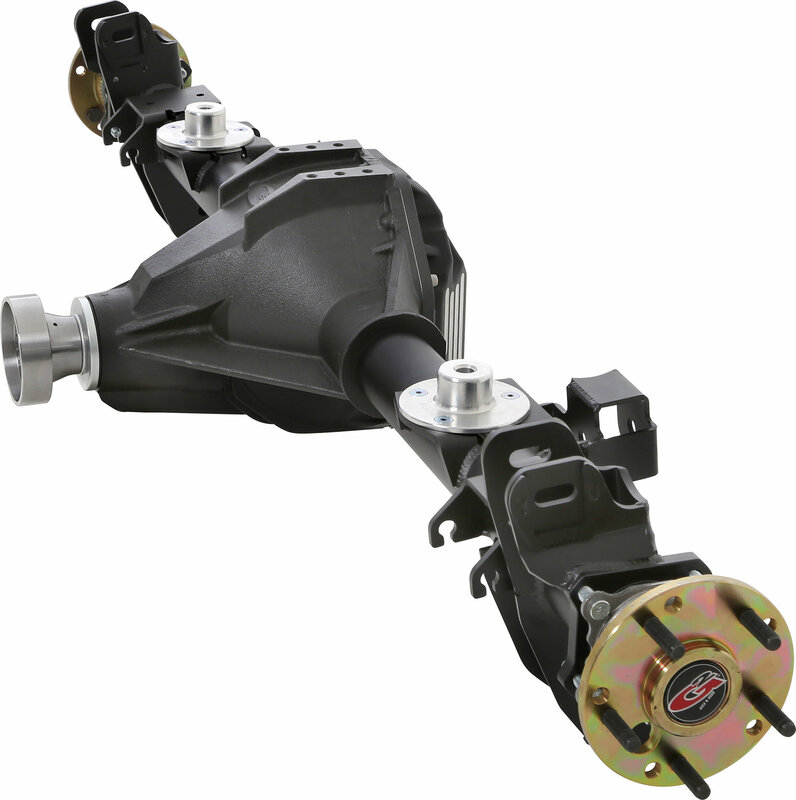 G2 Axle & Gear is proud to introduce their new CORE 44 axle housing for 2007 and up Jeep JK Wranglers. 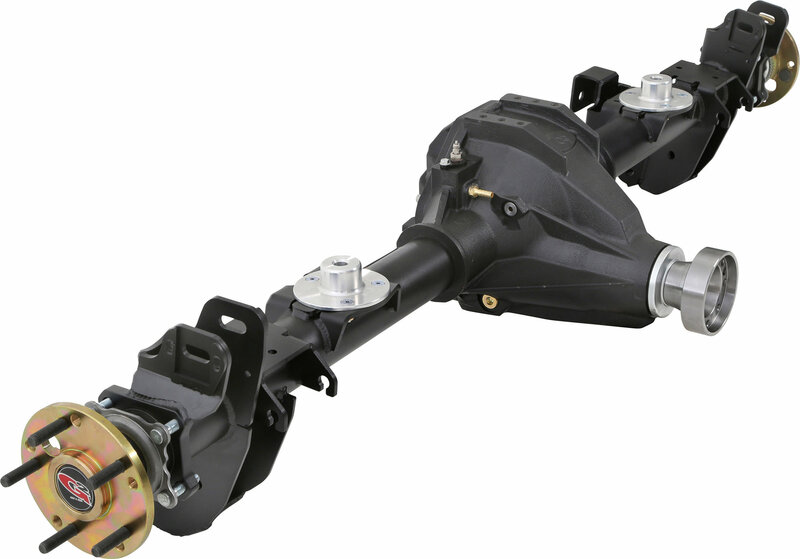 Utilizing the strongest and latest generation high pinion Dana 44 gear design, G2 have developed a whole new housing to handle the heavy loads that would normally bend a stock Dana 30 or Rubicon Dana 44. The CORE 44 will accept stock Dana 44 ring and pinions, axle shafts, and all aftermarket lockers. 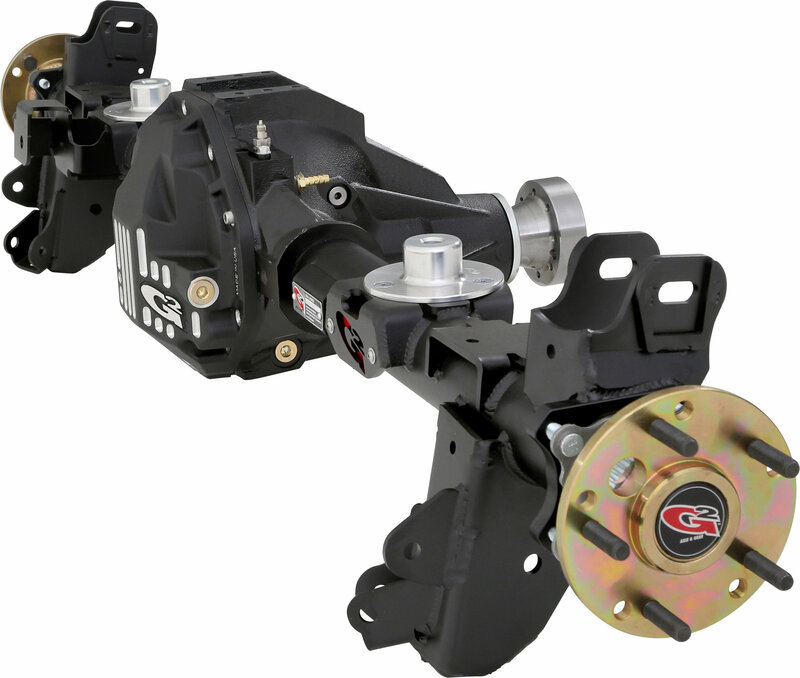 The CORE 44 features a unique Adjuster Nut System to easily set backlash and carrier pre-load. The CORE 44 includes heavy duty forged inner C ends, and 3" x .250" wall tubing to resist bending in even the most extreme conditions. All CORE 44 brackets are laser cut and CNC formed from 3/8" steel for added strength, and are designed to allow bolt-in installation.